Did you miss the Hillcrest Christmas Concert? You can watch it at your leisure HERE>> Is this email not displaying correctly? The LiveStream schedule for 2014 has been posted. View it here: www.ffhillcrest.org/livestream. Hillcrest is in the processing stages of accreditation. Following a parent presentation last month Hillcrest staff have compiled an avenue for supporters to receive an update and give insight as Hillcrest nears the final stages. 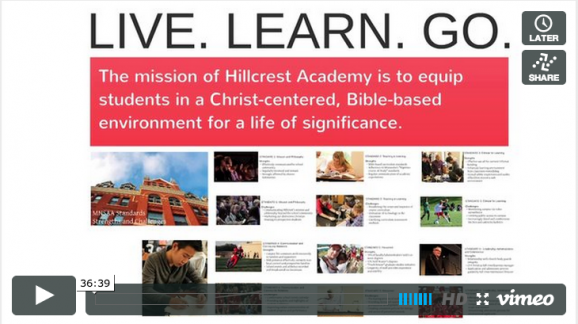 By clicking HERE>> you may watch the parent presentation to understand the information Hillcrest has compiled thus far in the self-study. The link will also direct you to a comment section where we invite insight and comments as Hillcrest administration work to compile the strategic improvement plan for the next 5 years. 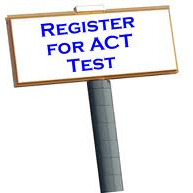 Any questions on the process can be directed to Wayne Stender (wstender@ffhillcrest.org). Students are sharing their story consistently with classmates through Friday Chapel Testimonies. Over the past few weeks a number of Senior leaders and and Junior classmates have communicated what God is doing in their life. To hear how God is directing students at Hillcrest please visit our Campus Ministries blog. First semester finals have ended and teachers are busy grading before the holidays. Students are either at home or enjoying their trip to reunite with family and friends after the first semester at Hillcrest. 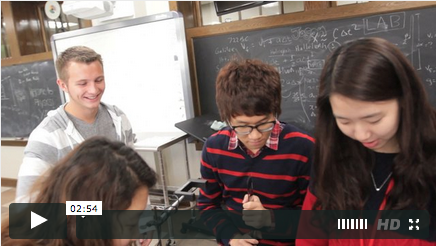 This quick highlight shows some of the activities students enjoyed during their first semester. Despite the snow and piles of homework it's safe to say students made life-long friendships and are ready for more memories. To view this highlight and many other please visit the Video Blog. Junior Kara Nash has a convinced faith in Jesus Christ. She faced obstacles, but despite the darkness and loneliness Kara has found purpose and peace in God. Commissioned as part of a Journalism class, Kara is starting to compile student stories from the year. Understanding the importance of telling her own story, Kara is stepping out to record the stories of other students to encourage Hillcrest Academy. 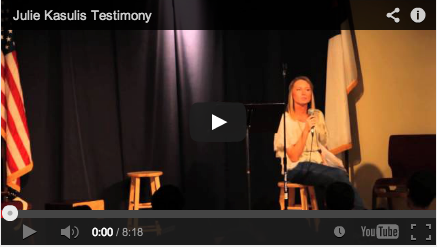 You can read Kara's testimony here>>, and stay tuned for future installments of this feature. Hillcrest's journalism class publishes updates from the halls of Hillcrest. In this edition you will find a feature piece on the Jr. High Knowledge Bowl team, discover how Hillcrest's soccer team outscored every team in the state and catch-up with some of the dorm activities over the past month. To read the HLA Today please visit the HLA Today page>> on the Hillcrest website. December 20-30 the floor of the new gym will be refinished. This procedure is done periodically as maintenance on the gym floor. 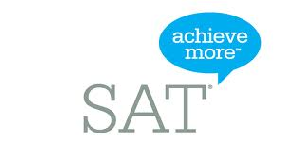 Friday, December 27th is the SAT registration deadline for the January 25th exam offering. Please CLICK HERE>> to register. Christmas Vacation is from December 20-January 5. The dormitories open at noon on Saturday, January 4. Classes resume Monday, January 6. January 6th will introduce the 2014 sports schedule. To view practice and game schedules please visit the Athletics Page>>.